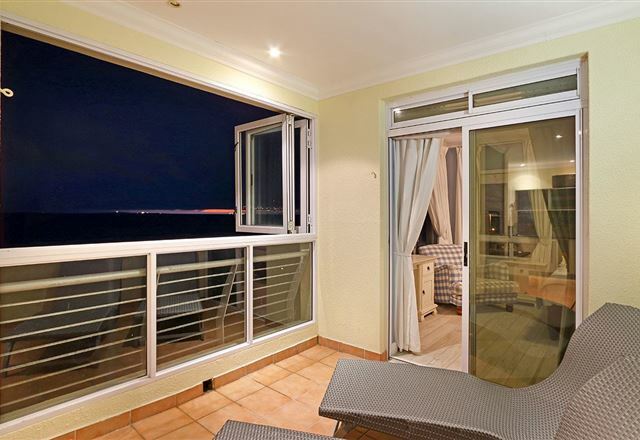 Leisure Bay 207 is a spacious ground-floor apartment situated in the pristine Leisure Bay apartment complex and can comfortably sleep four. 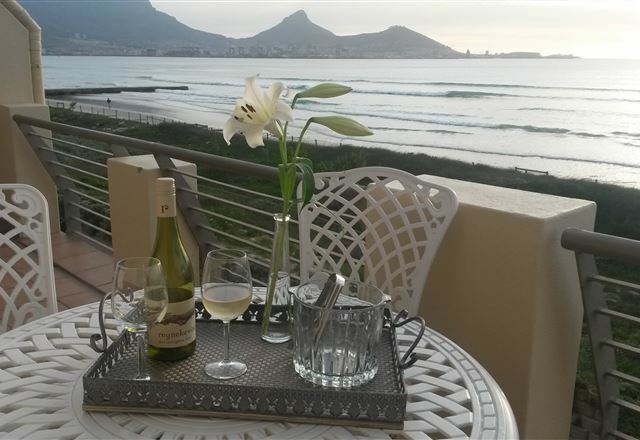 It is suitable for a couple, or two adults and two children. 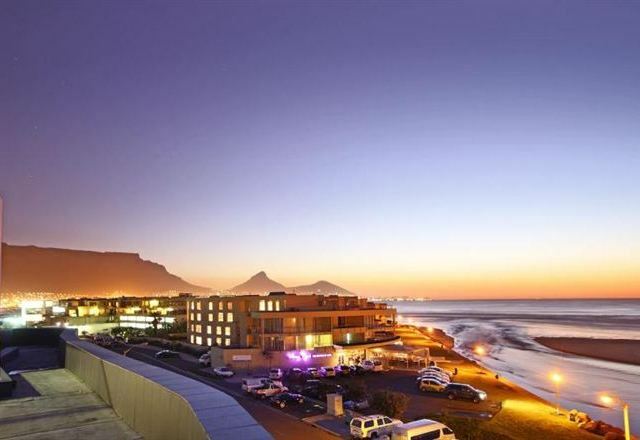 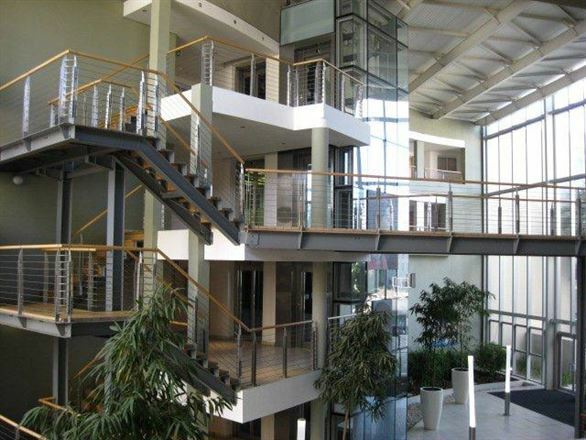 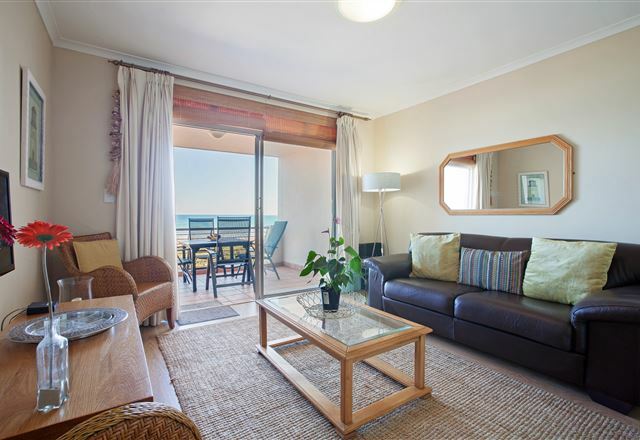 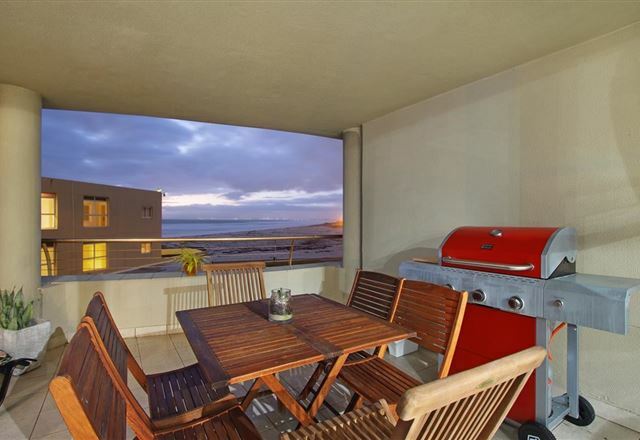 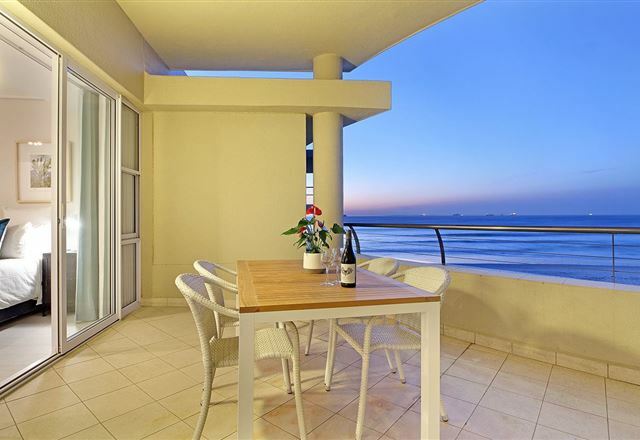 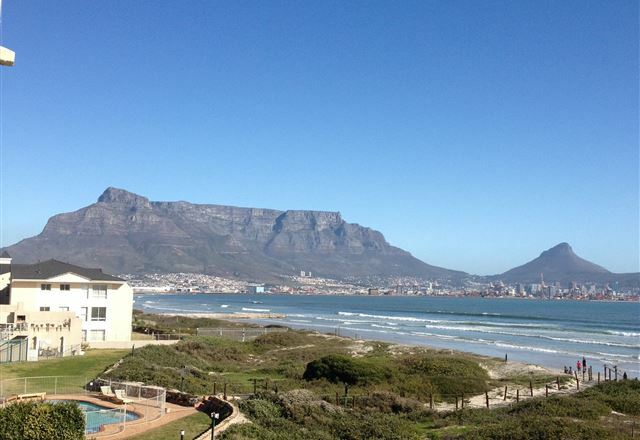 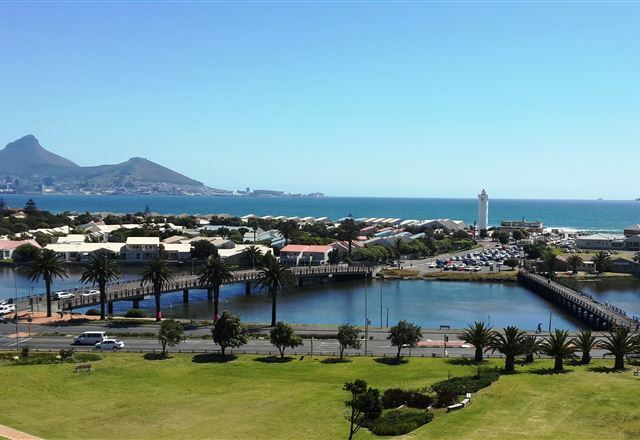 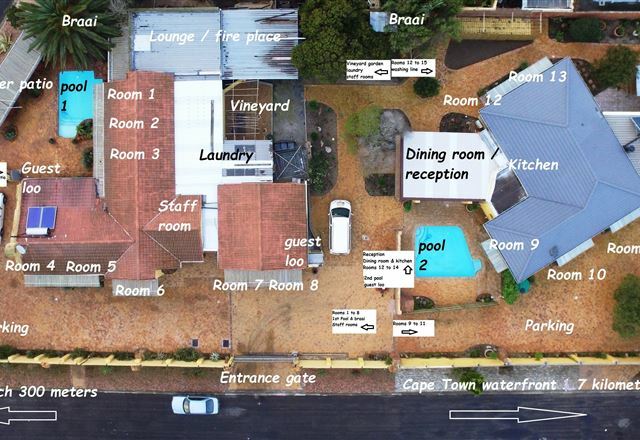 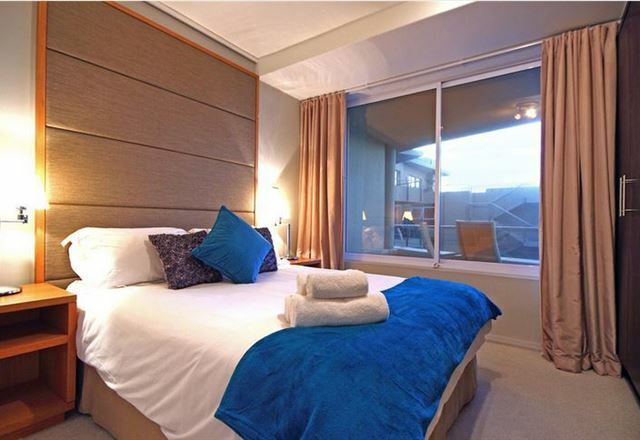 The self-catering apartment has views of the ocean, towards Cape Town and Table Mountain. 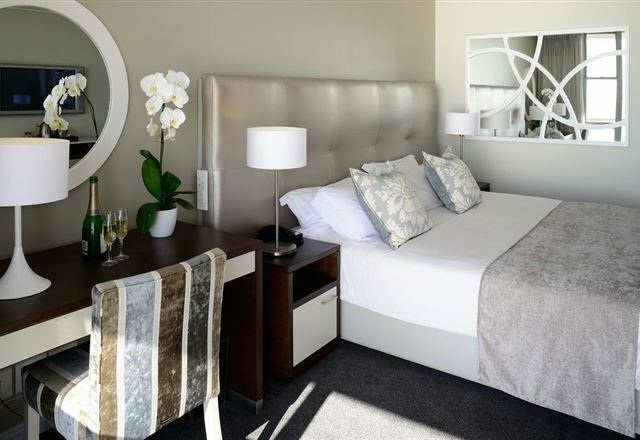 Flintstones Guest House is your home away from home, where you can unwind in peace and quiet while taking pleasure in the warm and friendly atmosphere. 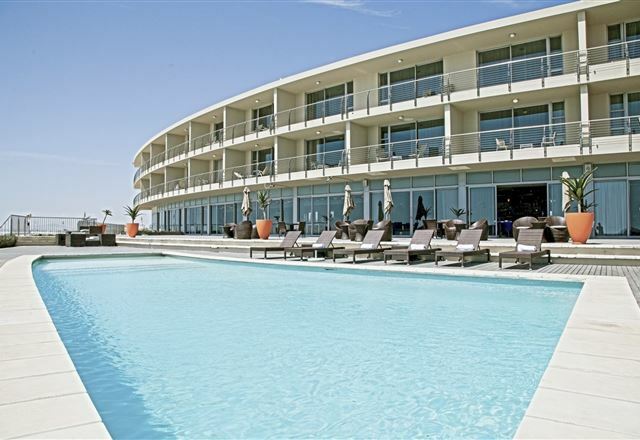 Expect to be pampered and spoiled. 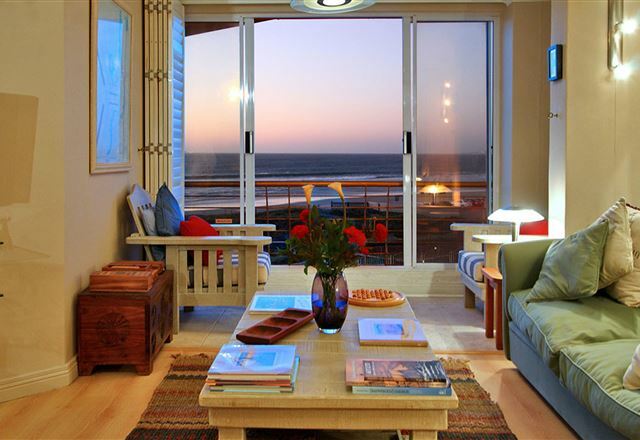 We will make your stay away from home feel even better than home. 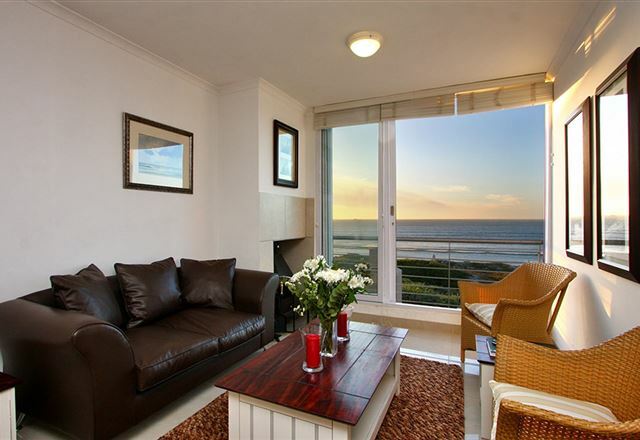 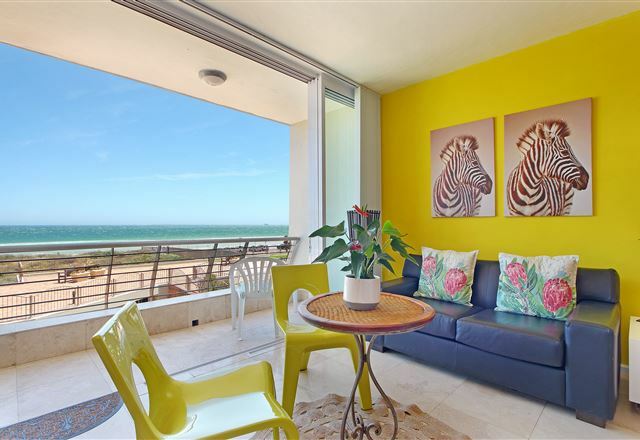 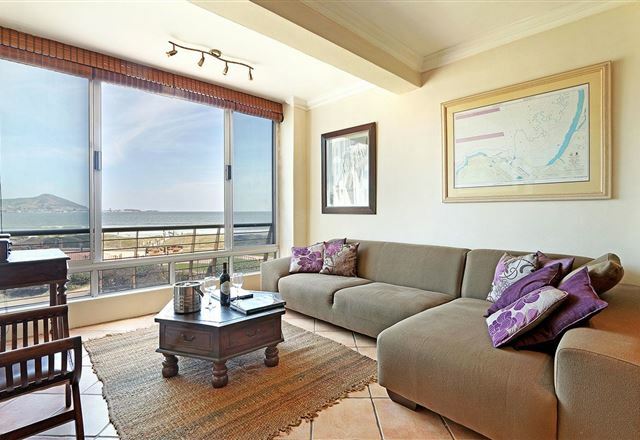 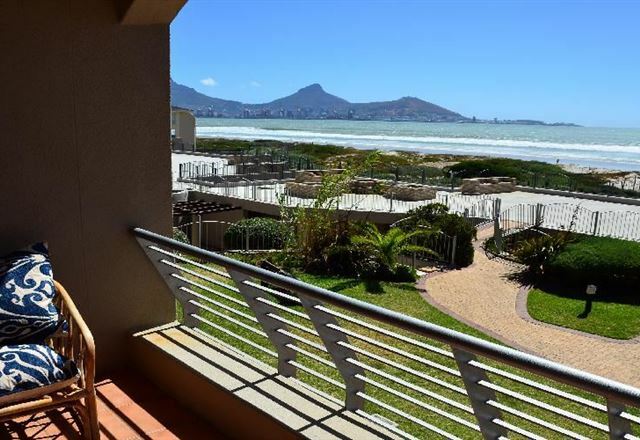 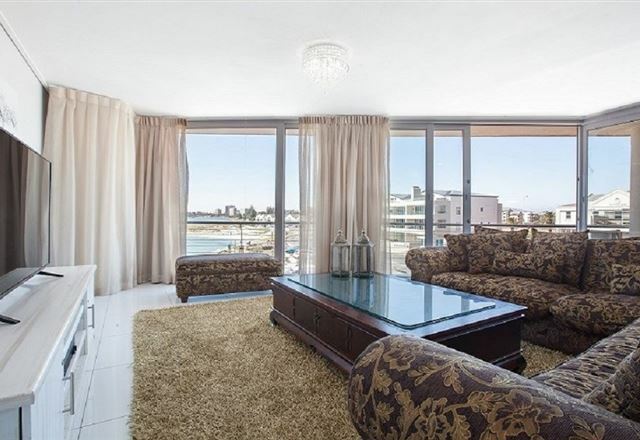 Lagoon Beach 221 is set along the Atlantic coast of Cape Town. 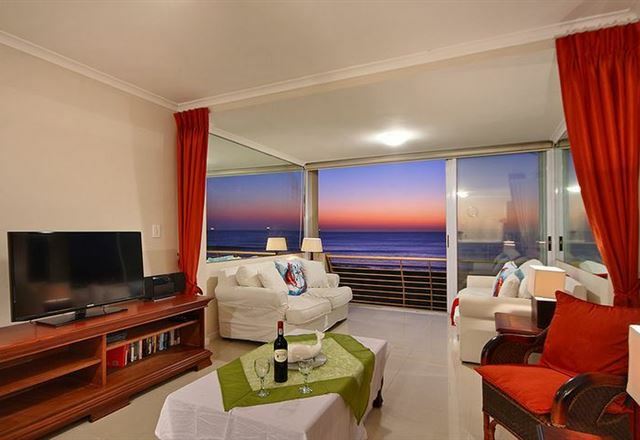 It is located in a complex, with direct access to the beach.